The Vatican is preparing the "necessary clarifications" about accusations that top Vatican officials including Pope Francis covered up the sexual misconduct of a now-disgraced American ex-cardinal, Francis' top advisers said Monday. 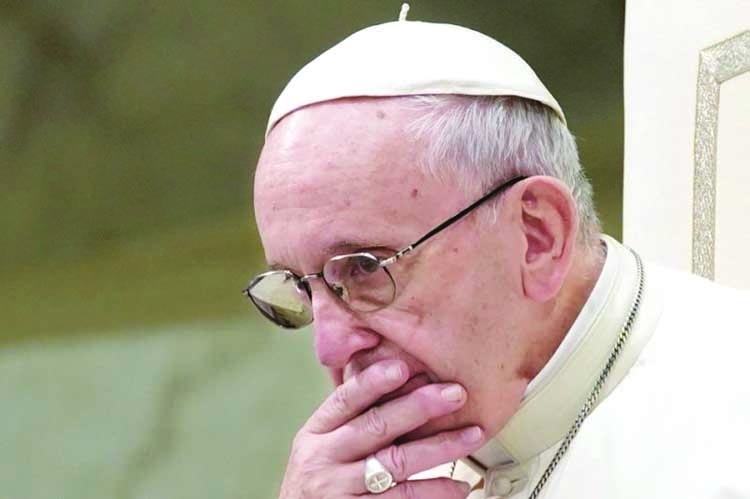 In a statement, Francis' nine cardinal advisers expressed their "full solidarity" with the pope over the scandal, which has thrown his papacy into crisis. Francis has refused to respond to the 11-page document published Aug. 26 by the retired ambassador to the US, Archbishop Carlo Maria Vigano. Vigano named more than two dozen current and former Vatican and US officials.